@sure_sell_property is on Carousell - Follow to stay updated! Brand New! Just TOP! 2 bedrooms, 721sf. Condo facilities. Condo provides Free Shutter bus to Tampinese MRT. Bright and Quiet Environment. Keys on hand. 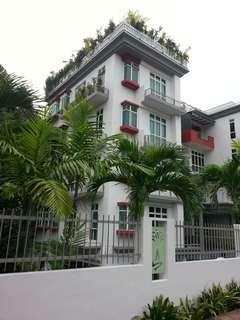 Landlord, tenants and fellow agents welcome :) Call Philip @ +65 97567770 for details now. 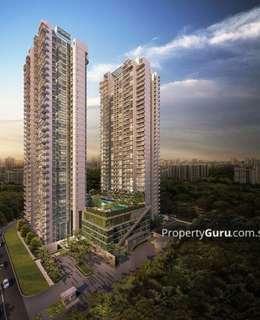 one plus Study @ Parc Botannia for sale! 2Bedroom @ Kandis Residence for sale! Westlink 2 ramp-up factory for sale! 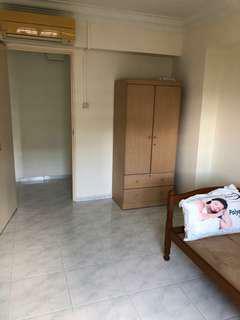 2room HDB at Bk48 Lower Delta road fir sale! 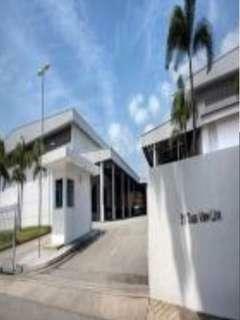 Huge area B2 industrial at 51 Tuas View Link for rent! 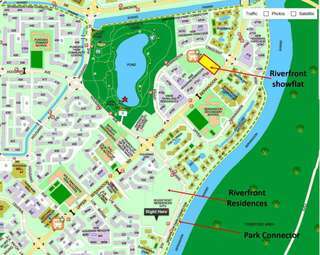 Huge area for rent! 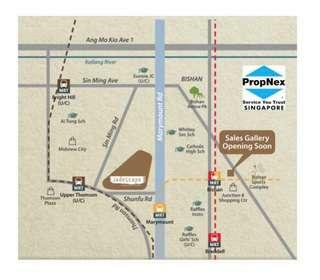 Call Philip, Propnex at 97567770 for details and viewing now! 2bedrooms @ 26 Newton for sale! 2Bedrooms @ Jadescape for sale! 2 rooms to rent out! 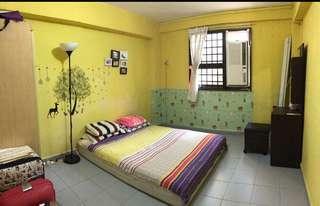 A) the rooms will be provided with a bed, a wardrobe plus aircon. B) strictly no cooking C) sorry, prefers Chinese as landlord cannot speak in English D) immediate!!!! Price view to offer. 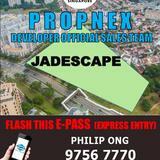 Call Philip, Propnex @ 97567770 for viewing now! Westlink Two Ramp-up Factory for sale! 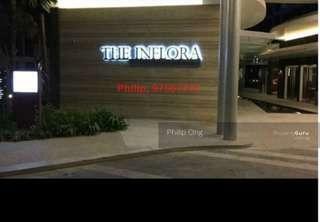 2bedrooms at The Inflora for rent!